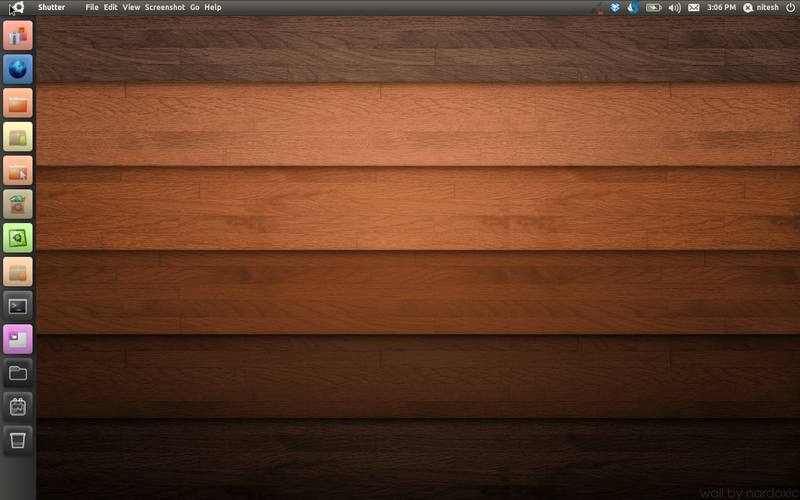 The netbook interface Unity for Ubuntu 10.10 got a new update. The new version brings lots of new features to the Unity interface. 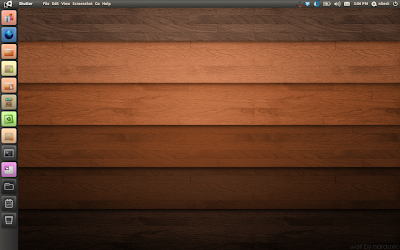 A new home screen when user clicks on Ubuntu logo on top left corner. The home screen features a set of activities to quickly go to various applications and files or folders. Unfortunately I am not able to provide screen shots as my graphic card is having some problem with clutter and Unity crashes every time I start it. Window decorations will lie on panel if an application is maximized. As soon as as the windows are restored, the decorations will also also be restored to the application windows. The window buttons will use the new ambiance beta theme, if it is installed. Improved workspace switcher that allows you to move windows between different workspaces. A removable media applet on the Unity Launcher has been introduced that makes it easy to launch removable media.